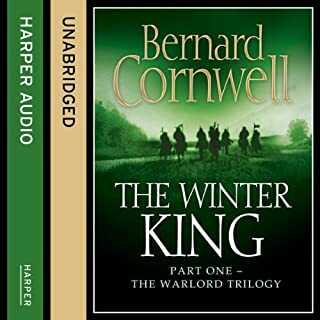 The new novel in Bernard Cornwell's number-one best-selling series "The Warrior Chronicles", on the making of England and the fate of his great hero, Uhtred of Bebbanburg. In the battle for power, there can be only one ruler. England is fractured, torn apart more by internal fighting than the threat of Viking invasion. The ruler of Mercia is dying, leaving no legitimate heir. His wife is a formidable fighter and great leader, but no woman has ever ruled over an English kingdom. And she is without her strongest warrior and champion, Uhtred of Bebbanburg. So the scene is set for an explosive battle between elders and warriors for an empty throne. The vacant throne leaves a dangerous opportunity for the rival West Saxons to seize Mercia. But Edward of Wessex is distracted by the succession of his own throne, with two heirs claiming the right to be West Saxon king. 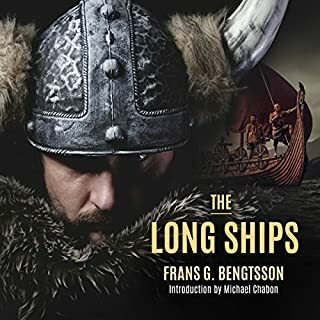 And while the kingdoms are in disarray, the Vikings, this time coming from the west, will go on the rampage once more. it's like a dream and takes you away from our petty struggles and places you there instead for a life of mystery. What did you like most about The Empty Throne? 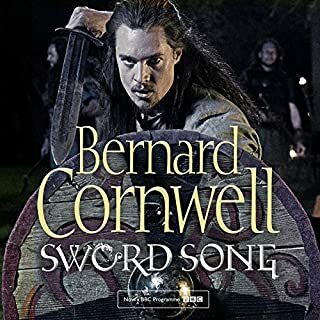 The story is an excellent continuation in the tale of Uhtred, in particular his progression into old man status. What was one of the most memorable moments of The Empty Throne? 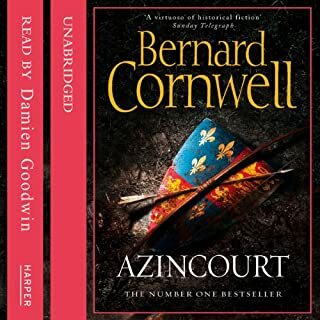 Cornwell keeps up his usual very high standard and paints a vivid picture of Britain as it is thought to have been at that time. 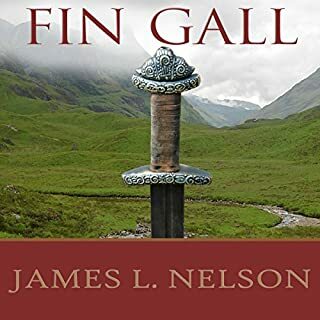 His characters are well fleshed and engaging. 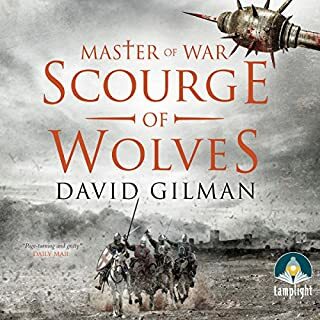 Still a very interesting book, especially for anyone who has listened to the previous books in the series. 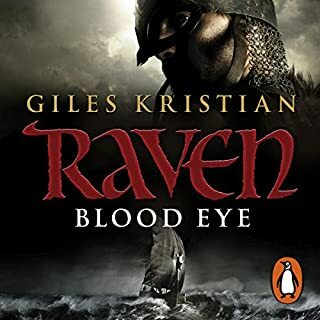 Not as good as some of the previous books, but keeps on telling the story of saxons and their viking enemies through the remarkable character of Uhtred, in a narrative that is always well built and enthralling. Eight books in and still well worth a credit. 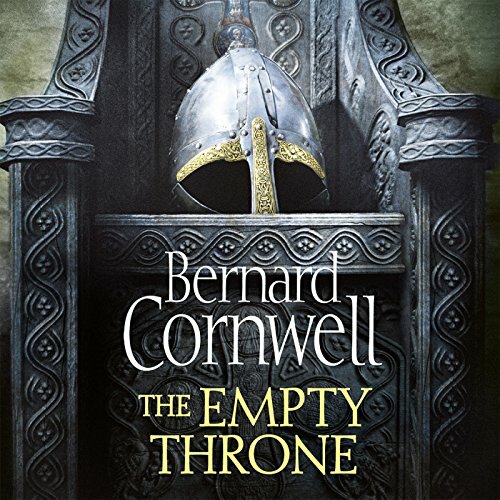 Where does The Empty Throne (The Warrior Chronicles, Book 8) rank among all the audiobooks you’ve listened to so far? What was one of the most memorable moments of The Empty Throne (The Warrior Chronicles, Book 8)? As always, the ending was the best part! What about Matt Bates’s performance did you like? 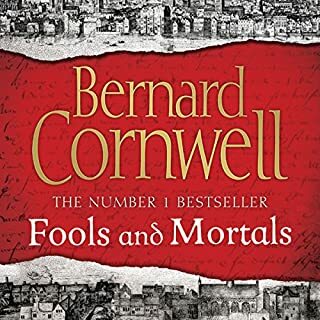 Every book Cornwell has written is a "one-sitter". Stretching it out is always a challenge. 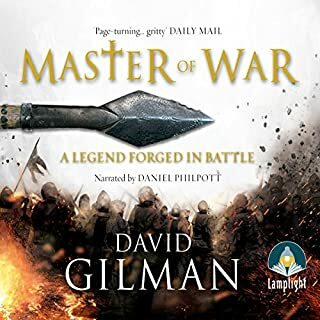 I have listened to all the others so I guess I will keep going, although I have to say it is getting quite difficult to differentiate between the titles. Its more slashing, burning and colourful insults (amusing and entertaining but not challenging or particularly surprising). It does exactly what you would expect, good fun, but in many ways a bit dull. This series needs to go out with a bang. ASAP. 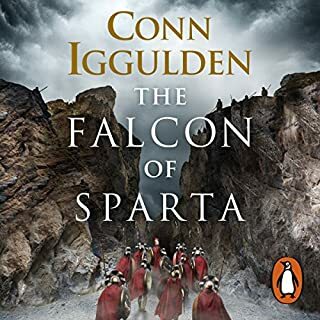 Good book - another enjoyable story. 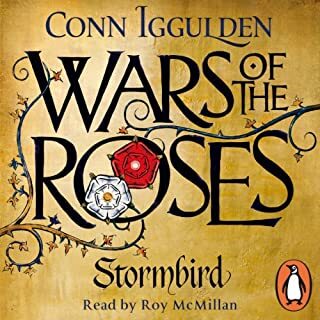 Well written, well read but at times the readers accents and voices seem to blur into one which made it tricky to follow in parts where all the characters had similar names! I enjoyed it and looking forward to the next instalment. If you like the series you'll like this. An easy listen with our hero remaining a hero. Somewhat predictable but never the less entertaining. The story develops carefully, thoughtfully and with great skill. 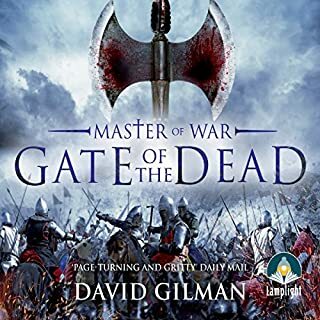 The same battle trap that we saw in book one is deliberately set in this book. A wonderful "read" well narrated with our hero thinking ever deeper about his destiny. Bates is a huge improvement on Perring. 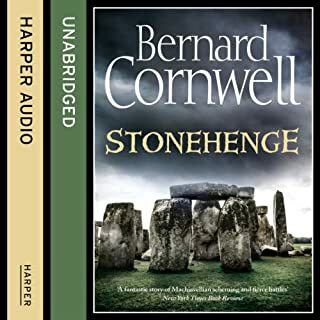 Another great instalment but still hankering for Keeble’s narration. Liked the sneaky addition at the start too. this was an enjoyable book. 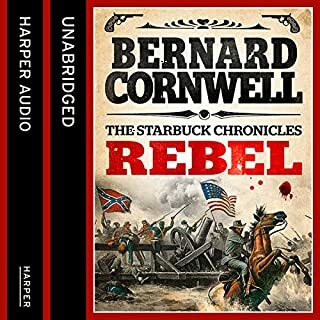 the entire series is well researched and well written. 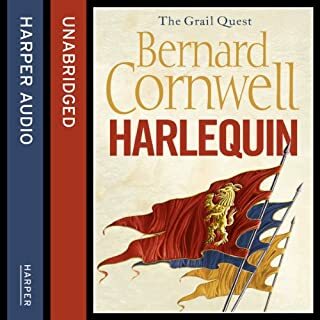 the stories are accessible and are the perfect soundtrack to travel or anything else you may do while being told a story. Getting to grips with the narrator now, as he seems to have got into his stride. 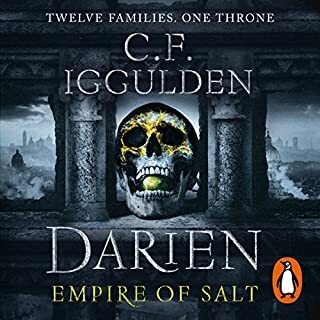 2nd time I've listened to this book - it's so bloody good it's like you're there. 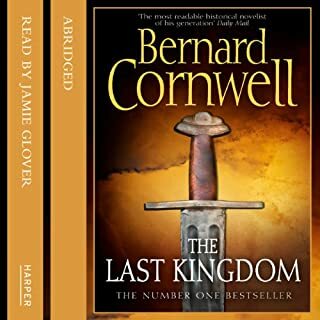 This series by Bernard Cornwell is epic, captivating and fascinating. 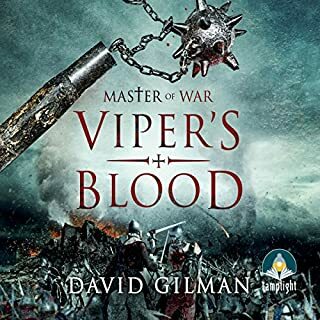 A must read for anyone who likes action stories, or tales of ancient England.